Know who your supplier is by visiting the Plain Bulk T Shirts Johannesburg page. 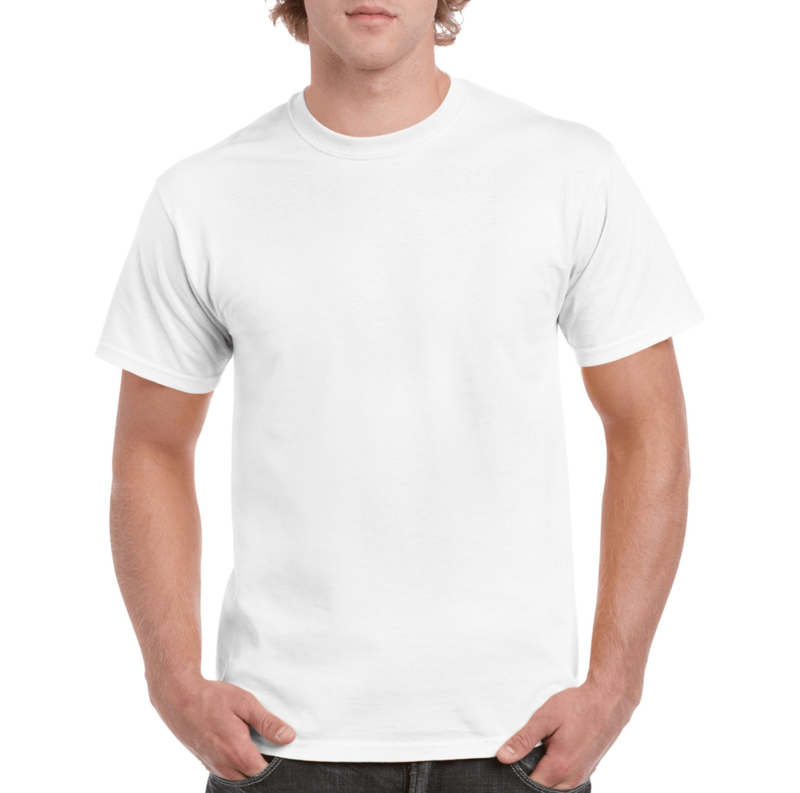 If you’re searching for Plain Bulk T Shirts in Johannesburg? You’re in Luck! Contact Us on 011-452-3103 or 082-396-4866. 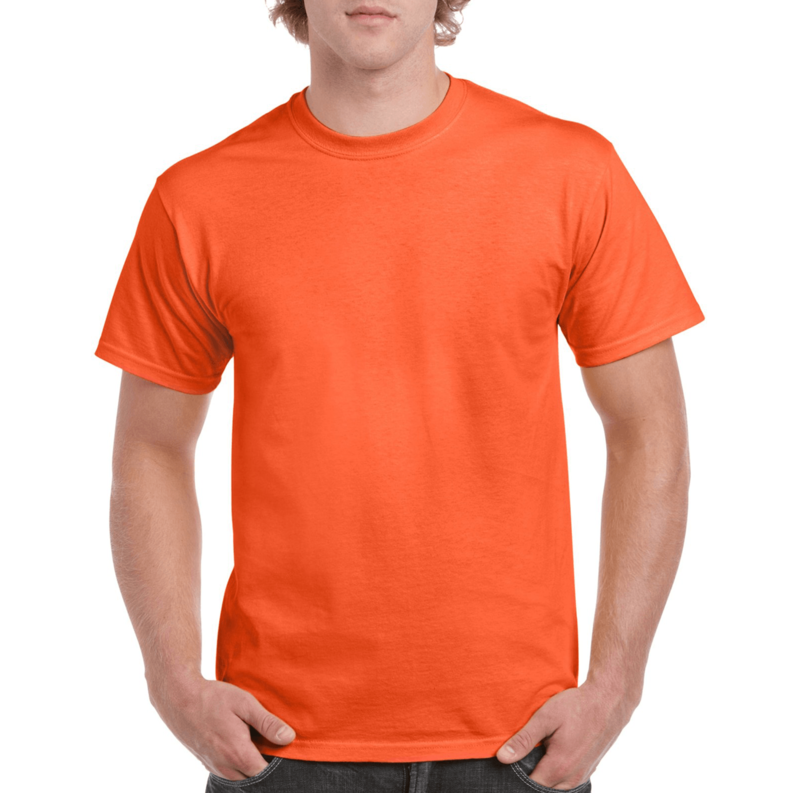 Plain Bulk T Shirts Johannesburg better known as Plain Bulk Tees Joburg. Is a local corporate clothing business that supplies. 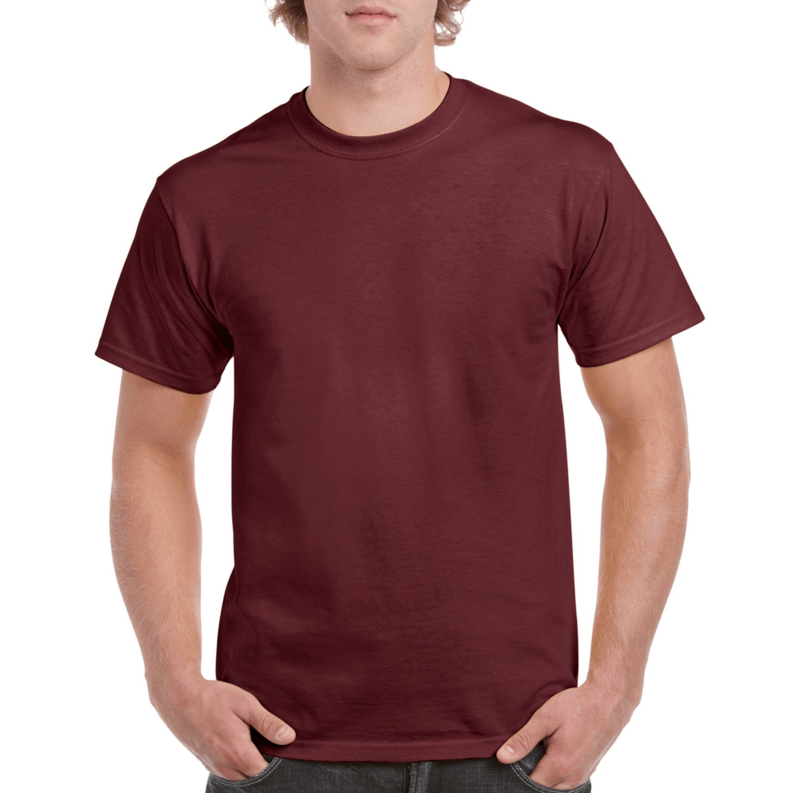 And wholesales blank t-shirts in bulk quantities. For low discounted prices. Are you tired and frustrated with your local printer, who is just too damn expensive? If you’re answer is yes, then you’ve come to the right place! 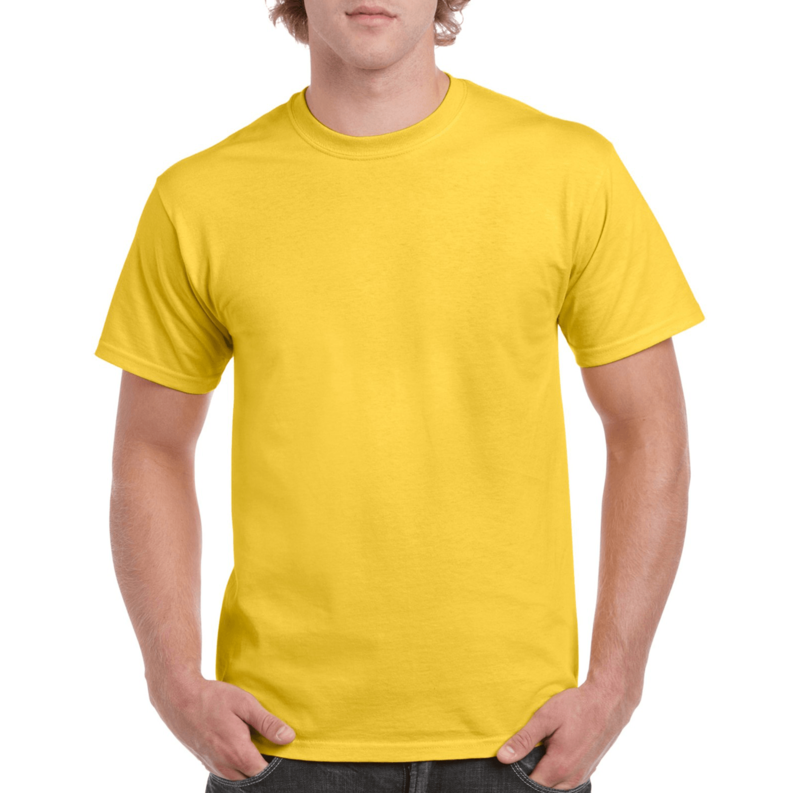 T Shirt Screen Printing Johannesburg is a service we offer for Cheap T Shirt Printing in Johannesburg. The Plain Bulk T Shirt Catalogue details all the t-shirts Plain Bulk T Shirts Johannesburg currently have on offer. To navigate through the different categories, simply select the category name. Underneath the below “Plain Bulk T Shirt Catalogue” heading. In order to view the various catalogues available. To view more information on a particular item in the catalogue. Come see our t-shirt specials and promotions we have on offer. This promotion end 30 September 2017. Or until we run out of stock. So hurry and do’t miss out on these never to be repeated offers. Please Take Note: MINIMUM ORDER QUANTITY IS 50 UNITS OF THE SAME STYLE AND COLOUR! WE CANNOT SELL LESS THAN 50 UNITS! All Prices Listed On Our Website Are EXCLUSIVE of 15% VAT. All Prices Are Subject To Change From Time To Time Without Any Prior Notice. The colour of the garment on your screen may differ slightly to the actual colour. Please buy a sample, before placing an order.